A romantic heart adorned ring from the Everlasting collection by Chamilia, crafted in sterling silver with an antique finish. 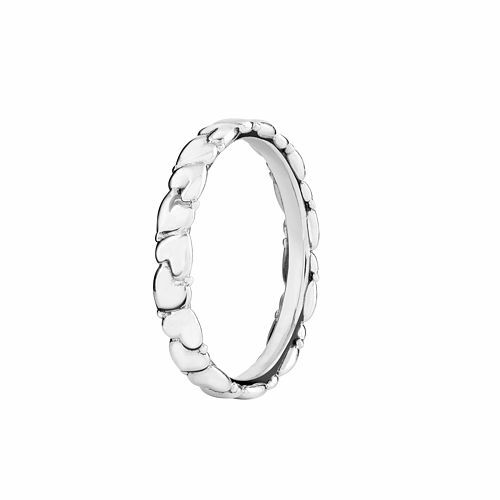 Perfect for stacking, this gorgeous ring is delicate and versatile. Inspired by your personal sense of style, Chamilia jewellery is as unique as you are. Size small.